Do you know where to go for great bargain and shopping deals? Yes you are right, it's Taobao! 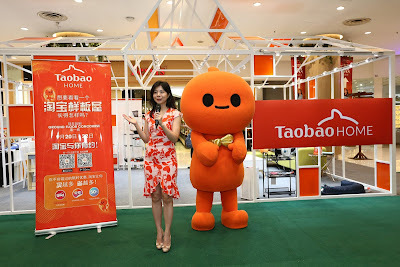 We all enjoy shopping online at Taobao in this digital era. It is easy, convenient and most importantly, affordable! 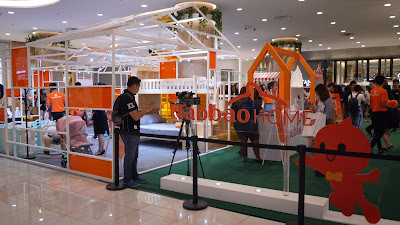 It is even better now as Alibaba Group’s Tmall World (天猫海外), serving over 100 million overseas Chinese users and other buyers from around the world, launched the ‘Taobao Home’ pop up store, an offline interactive consumer showcase of offerings from its ‘Home and Living’ categories, at Lot 10 Shopping Centre in Kuala Lumpur today. The three-day showcase is in conjunction with the Tmall World’s exclusive September ‘Home & Living promotions’ between 17 and 22 September 2018 launched on Taobao.com, which features an array of exclusive online promotions and offers from popular brands across a wide range of products. From today until 22 September 2018, Malaysian shoppers who visit the ‘Taobao Home’ pop up store at Lot 10 Shopping Centre will get a taste of Alibaba’s ‘new retail’ concept as visitors only need to scan the product QR code through their Taobao or Taobao Lite mobile app in order to immediately purchase their favorite items on display in the store. 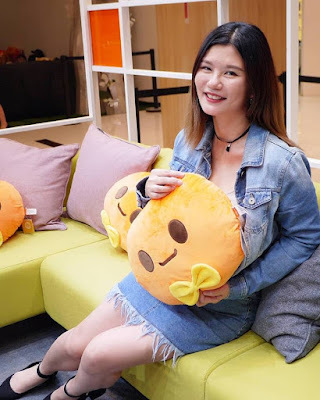  Free Shipping: Tmall Signature Store (天猫全球官方店) on Taobao mobile app and website is giving away free shipping for the whole store from 20 – 22 September. 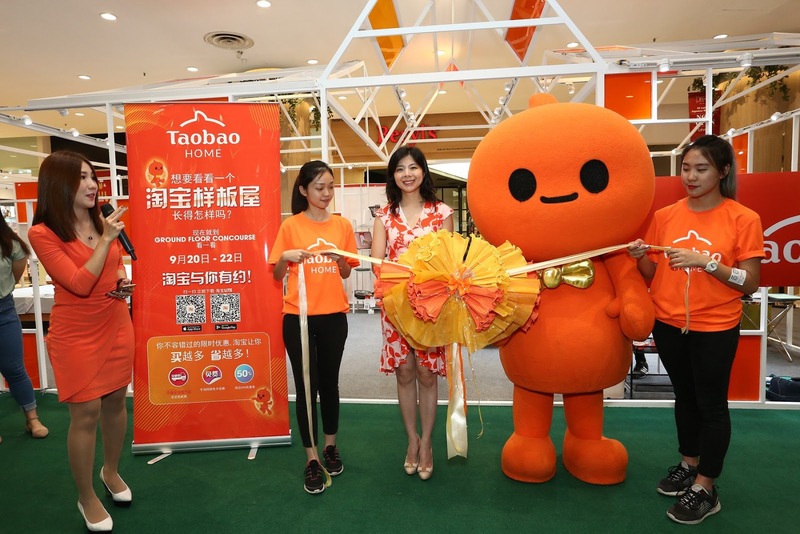  Waiver of Transaction Fees: When consumers make their purchases through the Taobao or Taobao Lite mobile app and pay via designated online banking services from 20 – 22 September, the corresponding transaction fees will be waived. 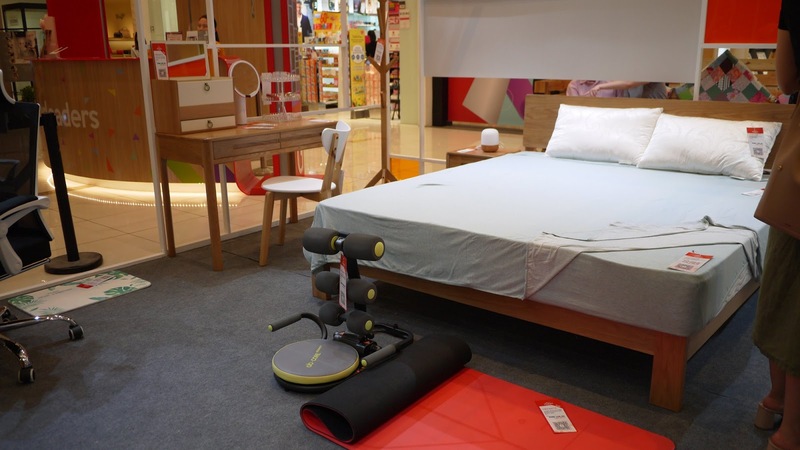  Limited-Time Deals: Malaysian consumers can grab top ranking products from just RMB1.10 at 10:00am and 6:00pm daily.  Exclusive Discounts: Malaysian consumers can grab “Up to 50% off” vouchers every day, each with a value of up to RMB150.  New Users Exclusive: Exclusively for new users on Tmall World, new users who install the Taobao or Taobao Lite mobile app and register for an account will enjoy a new-user RMB20 voucher. 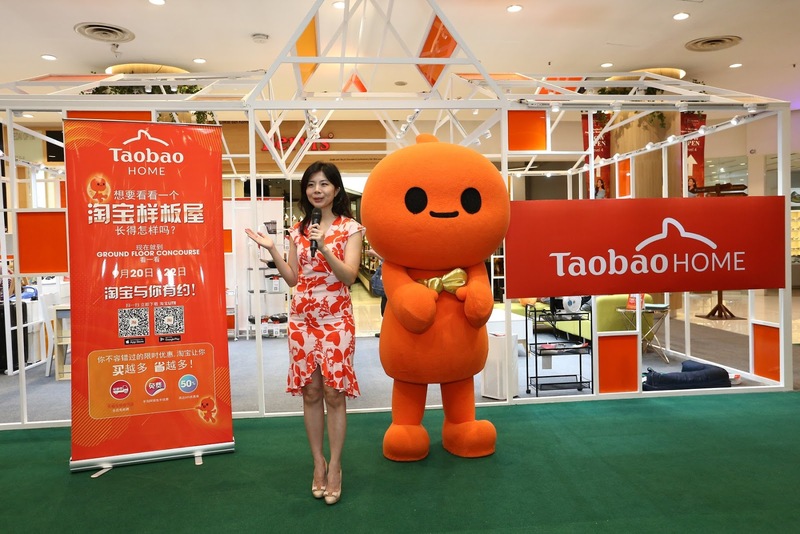 What’s more, new users get to enjoy a waiver of corresponding transaction fees (online banking and credit card transaction fees) via the Taobao or Taobao Lite app for their first purchase. There are so many products to choose from, from health & wellness to family & children products. 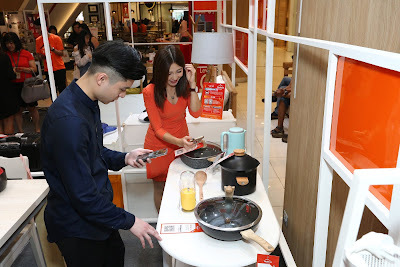 Come visit Lot 10 to scan and buy the lovely furniture right away from your mobile phone. 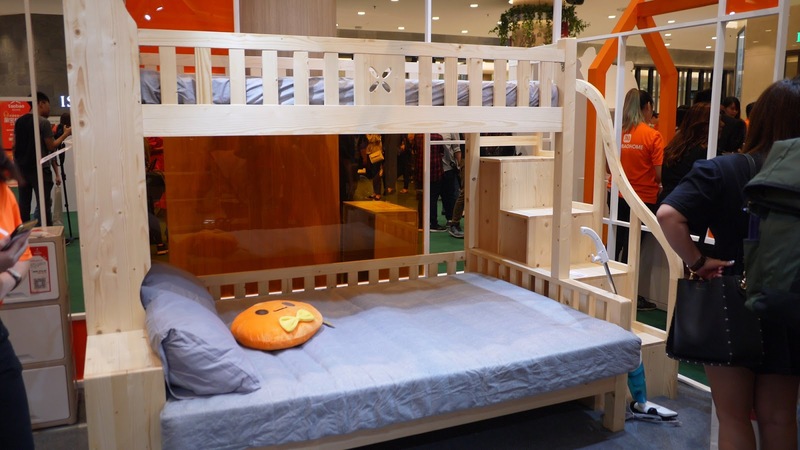 For more details about Taobao Home or to find out more about the exciting daily offers, please visit https://world.taobao.com or Taobao Home’s promotion page here.